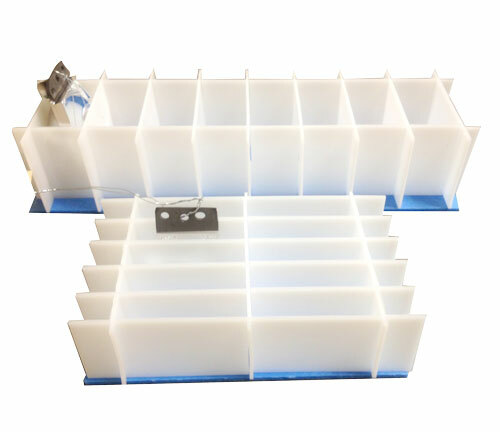 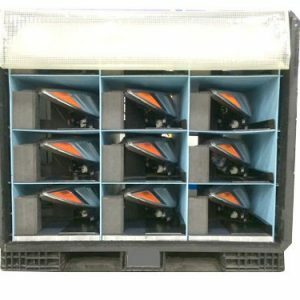 Diverse Global custom designs plastic corrugated dividers and partitions for use in your existing packaging or our tailor-made plastic totes, bulk containers, and steel racks. 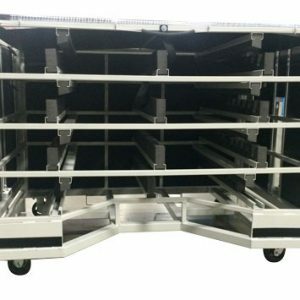 Whichever solution you need, our products are manufactured with the protection of your specific components in mind. 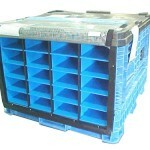 Corrugated plastic dunnage can be produced in a wide variety of thicknesses and grades. 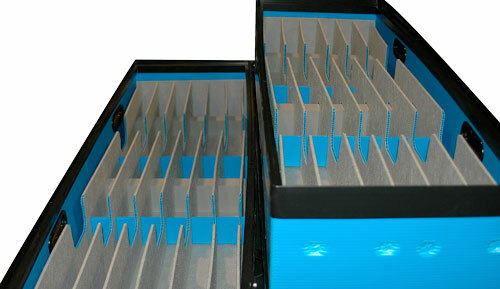 We also offer dunnage with a variety of protective and lint-free fabric laminates. 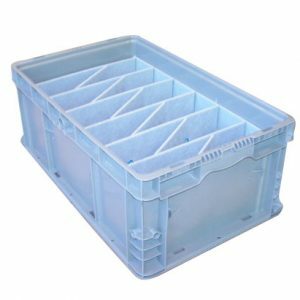 Solid plastic dunnage solutions are made of high-density polyethylenes, perfect for heavier parts and extreme durability. 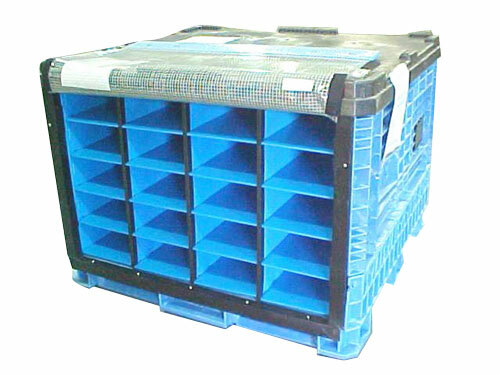 Diverse Global’s solid plastic dunnage exceeds the strength of plastic corrugated and can be customized to fit your needs. 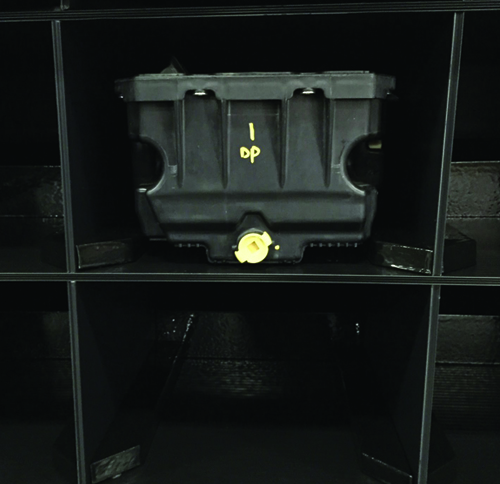 The thickness of our HDPE dunnage solutions ranges from 0.04 to 0.125.